Real world demands can be such a bummer, but I'm back with nothing less than one of my favorite videos of the year by none other than SCISSOR SISTERS! Created by the same team that brought the video gem that is El Guincho's "Bombay", their latest efforts with Scissor Sisters really does this song justice. Invisible Light is the strongest track on their album "Night Work", which fellow contributor Erika posted (and agrees with) back in April. 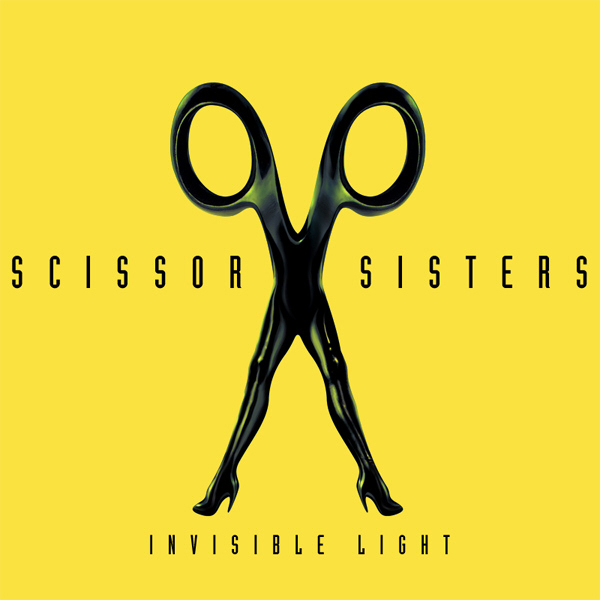 Jack Shears of Scissor Sisters agrees that Invisible Light should have been the first single opposed to the third. "That's the heartbreak about it - it's something I always follow, always going with my instincts," Jake Shears said "because, if you put something out when you're following your instincts and it fails, it's all on you. 'Invisible Light' should have been the first single." I'm OK with it, it gave the band enough time to sit around and give us this delightful journey. This is definitely a video for the weekend, far from the office!!! ENJOY!!! yeah this is my video of the year, its so good!